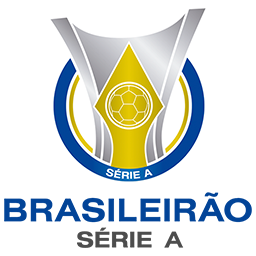 Best updated kits for Campeonato Brasileirao Serie A Season 2018/2019. All these kits were made by M4rcelo Kitmaker. These kits can be used for Pro Evolution Soccer 2013 game. Don't forget, if you love this kit, make sure you support M4rcelo by donate to him or like his fanpage !